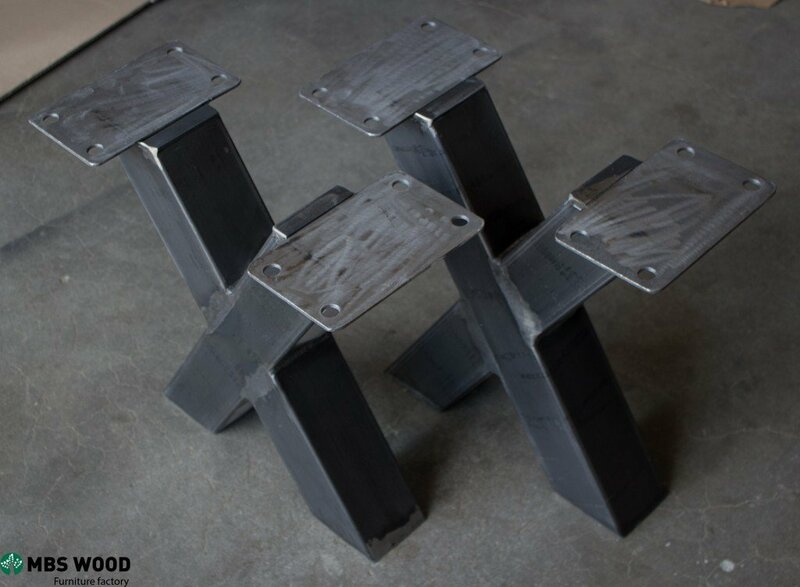 We present to your attention steel legs for coffee tables. 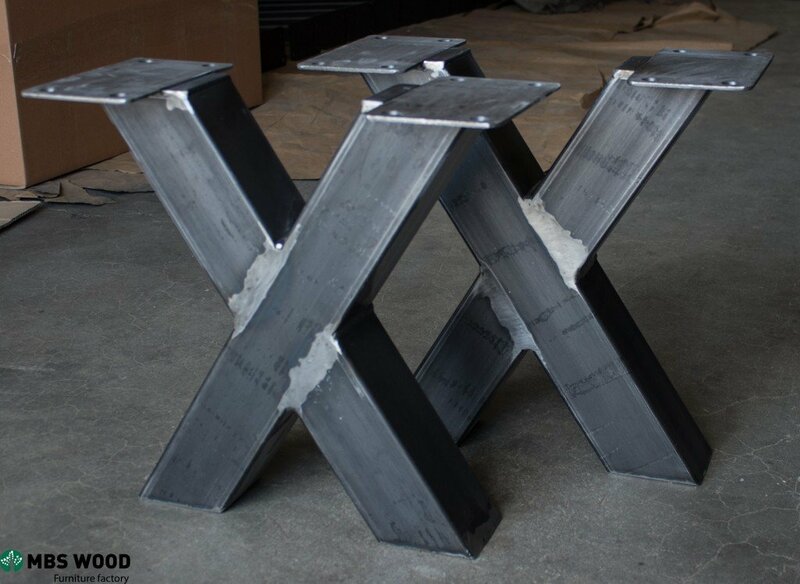 This model of steel legs is ideal for all the countertops we produce. 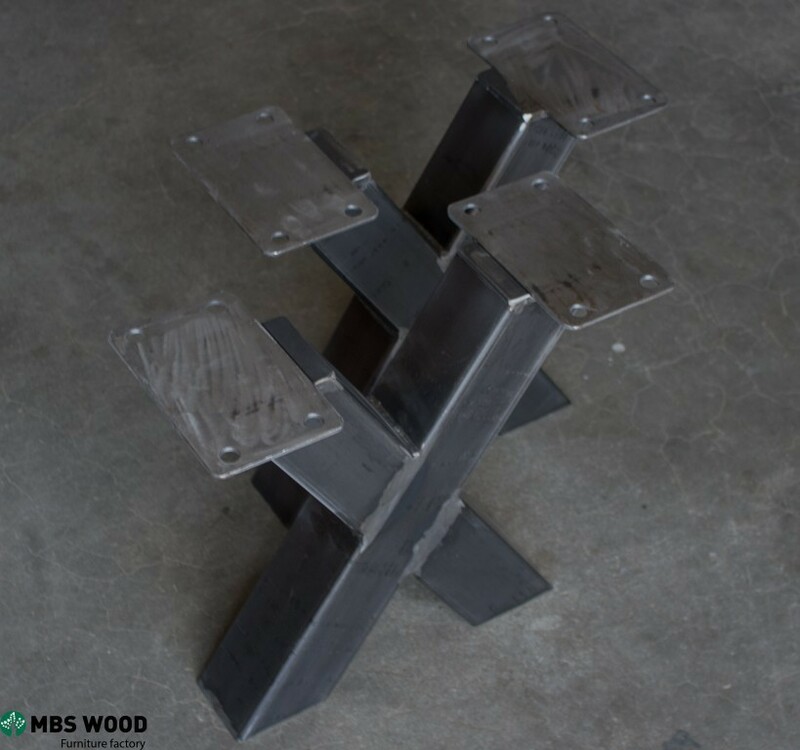 Universal mounting allows you to quickly assemble a coffee table to the end customer. 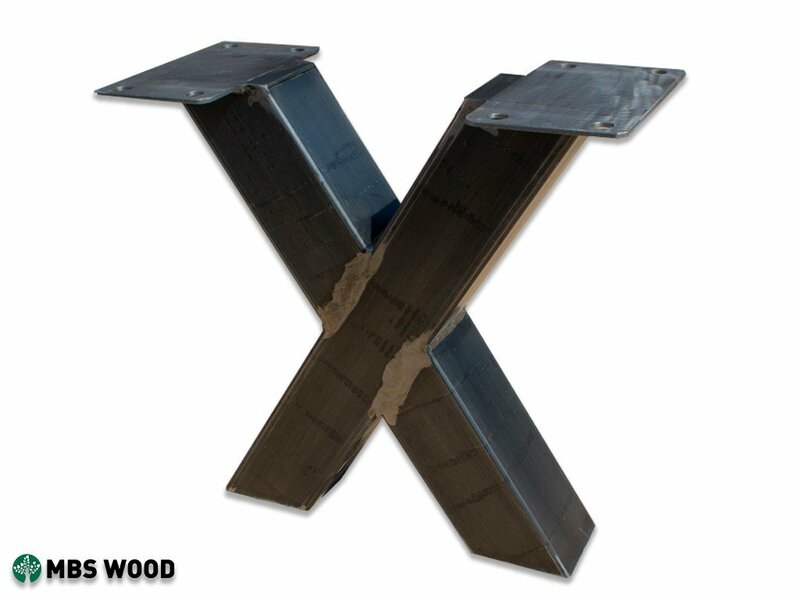 Together with a pair of steel legs, we complete special screws to connect the steel leg to the table top. This model has a clear varnish coating, but you can always choose any other color of the coating. 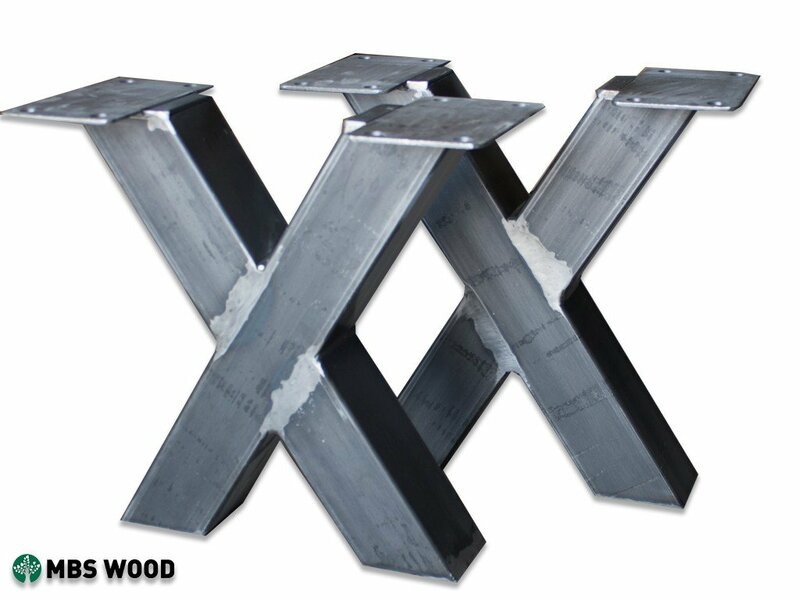 We select only the highest quality steel pipe from metal, the wall thickness of the pipe from 2 mm to 3 mm. In metalwork shop with the help of special equipment pipe cut to the right size. 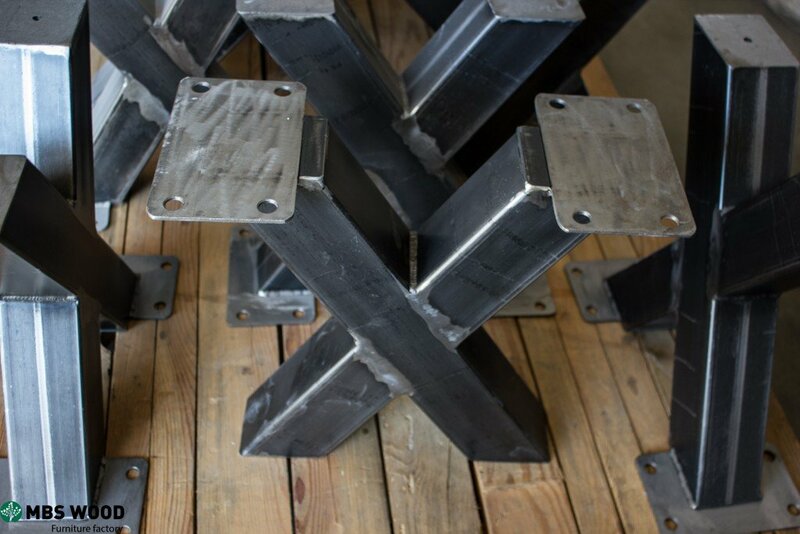 In the welding shop pipe is welded together on a pre-prepared template. After that, the welding places are polished and the product is prepared for varnish coating in the paint shop. 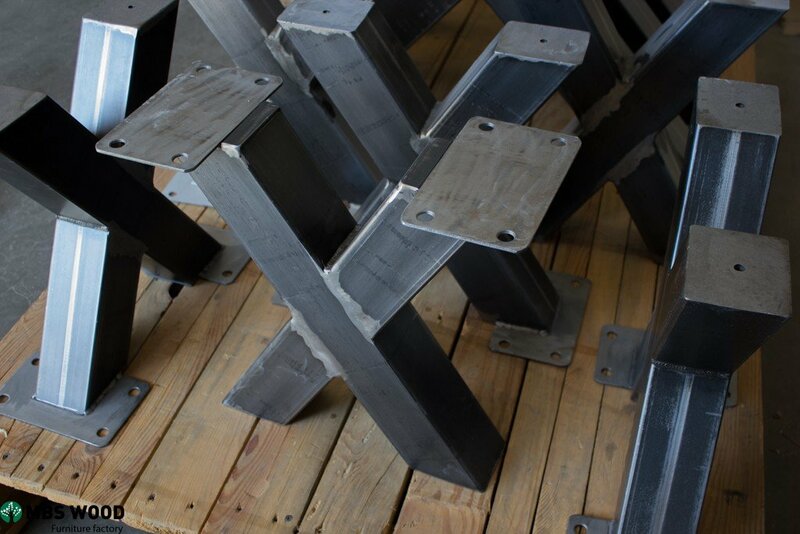 We pack ready-made steel legs for coffee tables in cardboard boxes.